Remember the days when we were excited to go to the mailbox with the prospect of receiving a letter, note, or card from someone? I have to admit that there are some people with whom I would have never stayed in touch if it hadn’t been for e-mail and social networking. I have never been known for my written correspondence. Nonetheless, I believe it is still an important means of communication. In the year of 2015, I personally hope to increase the amount of written correspondence that leaves my desk. In my experience, people still get a certain amount of excitement when they get something other than a bill or an ad in the mail. This especially goes for employees. In Quint Studer’s book, Results That Last, he points to a study by Dr. Gerald Graham, a management professor from Wichita State University. Out of the top five workplace incentives employees value, a written thank you note from their manager ranked number 1. As a leader, we at first may feel uncomfortable doing this. It also may feel downright “corny”. However, I have learned in the years of running our own business that our employees really valued thank you notes. I heard of times where they were hung on refrigerators in their homes. Stories outside our organization told of people who had them framed or even had them put in their casket when they died. Corny? To us it might be corny, but these examples show it is anything but corny to the employees that receive them. So here are some do’s and don’ts when it comes writing thank you notes to your employees. Do’s: Write about something specific that they have done or accomplished. Handwrite them even if your handwriting is atrocious. Your second grade teacher will be proud of you for practicing your penmanship. Oops. I just dated myself. Use corporate or personal note cards when writing them. 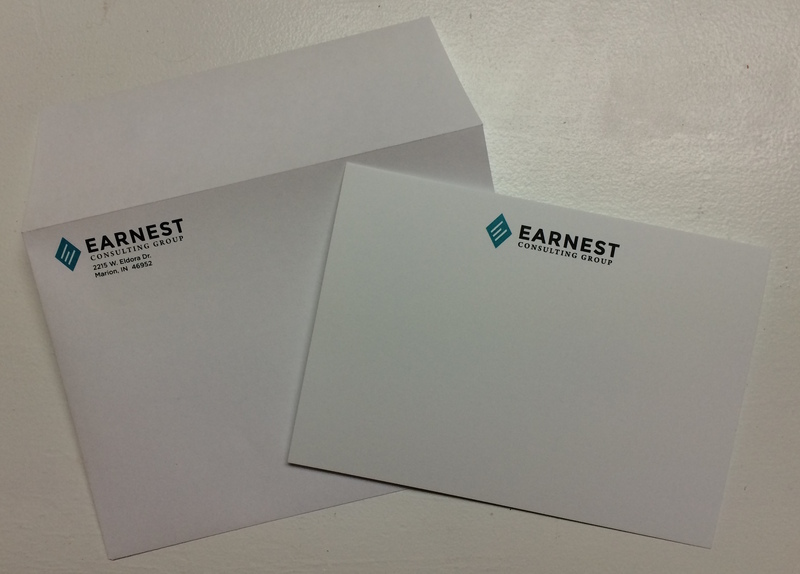 A good example of corporate note cards can be found here. Most importantly, send them to the employee’s home opposed to putting it on their workspace or in a company mailbox. Don’ts: Do not write generic notes and even worse use fill in the blank templates. Do not determine who gets a thank you note by a lottery system. Do not determine who hasn’t received a thank you note and manufacture some reason to give them one so they don’t feel left out. The thank you notes must be merit-based. Finally, set a goal of how many thank you notes you want send monthly. This will depend on how many people you supervise. This may feel a bit awkward but if you are not used to writing them, then they will not get done if you don’t tie it to a goal. Most good exercise programs set goals and require a certain amount of frequency to achieve results. Writing thank you notes is no different. This is one of many ways leaders can recognize their employees. What are some other best practices when it comes to written notes? What are some other genuine ways we can recognize employees for their work?